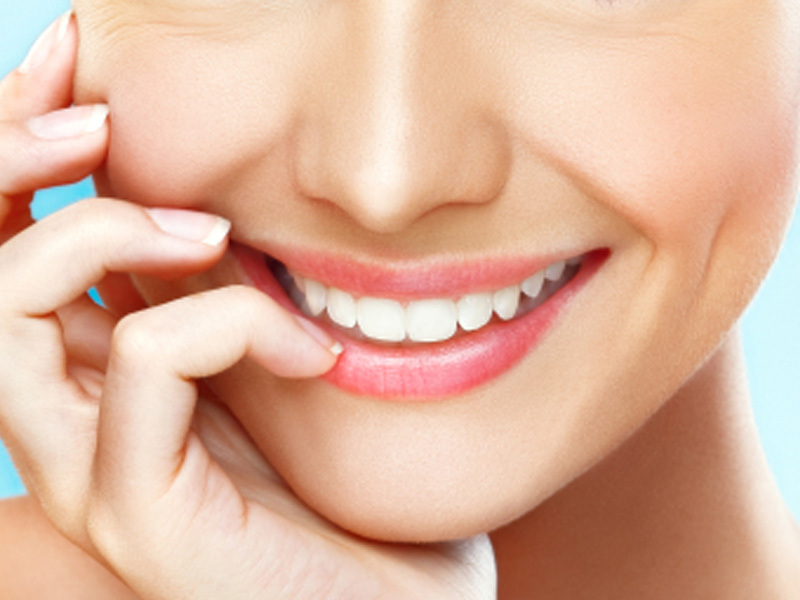 Your smile is one of your most important assets, we want you to feel proud to show it off. 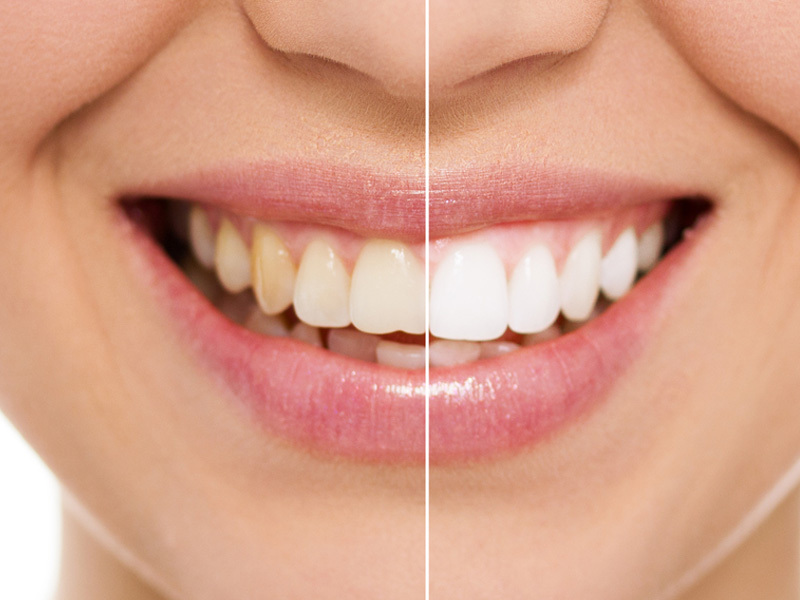 We put a lot of thought, care & artistry into each cosmetic dentistry treatment we offer. 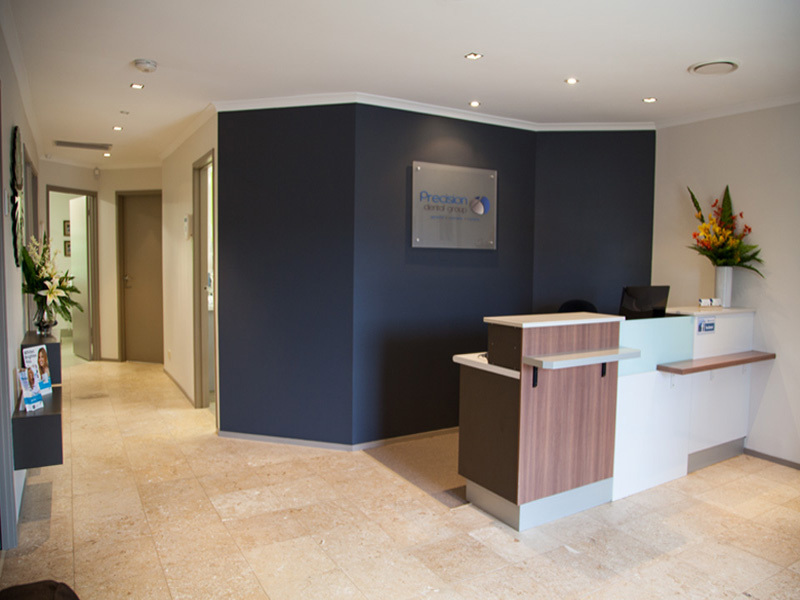 Precision Dental Group offer a variety of dental services at our new dental surgery 30 Ashmore Road, Bundall, Gold Coast, QLD 4217. 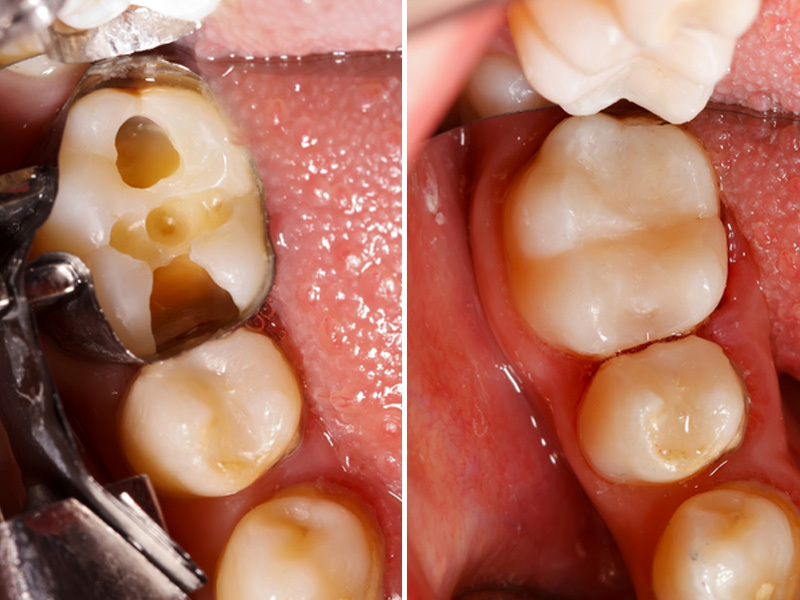 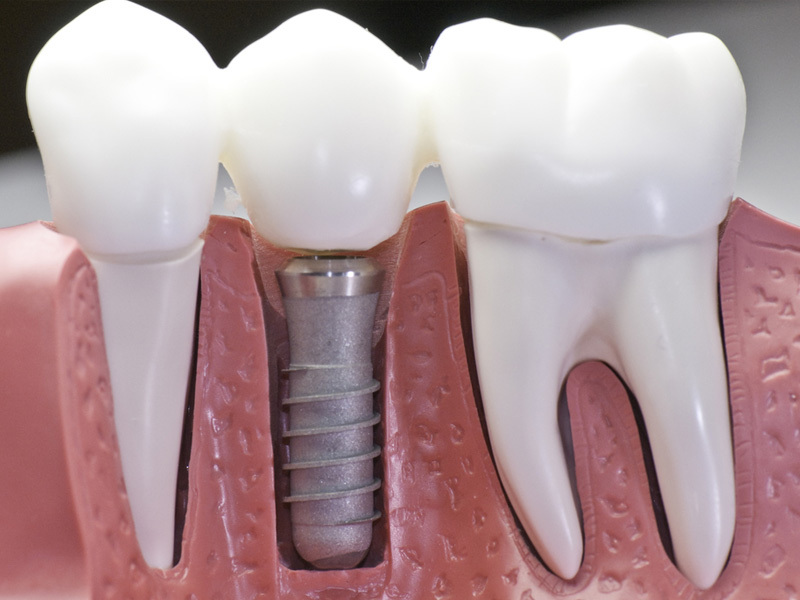 Precision Dental Group Services include general dental (General Dentistry), cosmetic dental (Cosmetic Dentistry), implant dental, teeth whitening & preventative dental care. 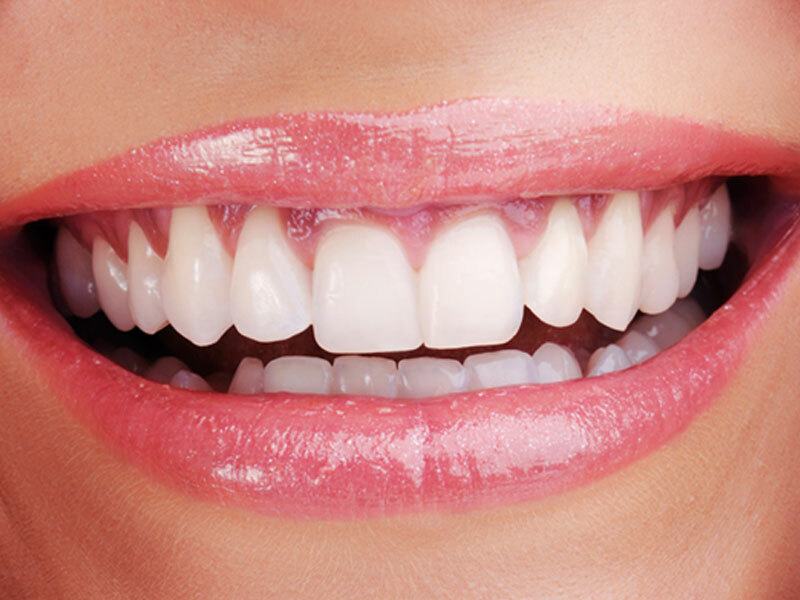 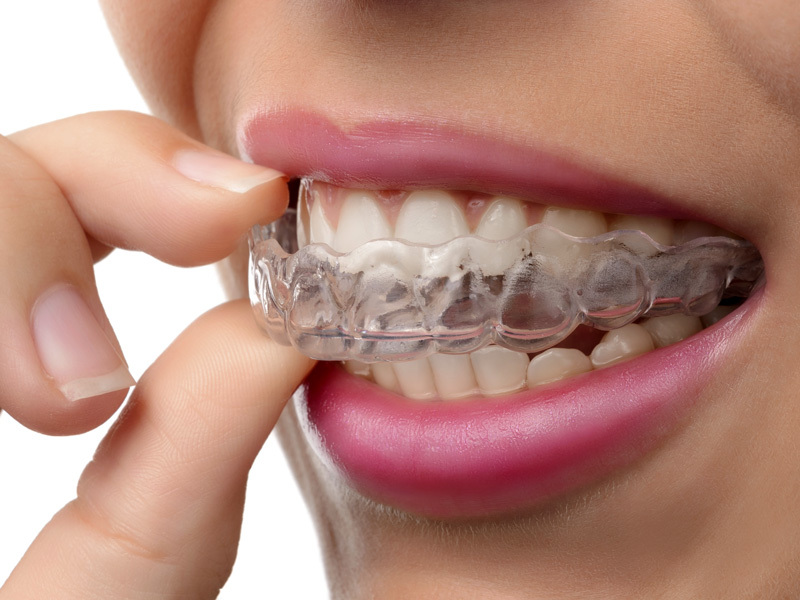 Precision Dental Group are the leading cosmetic dentist on the Gold Coast and provide complete Cosmetic Dental and General Dental services to create a brighter, whiter, healthier & more beautiful smile for you. 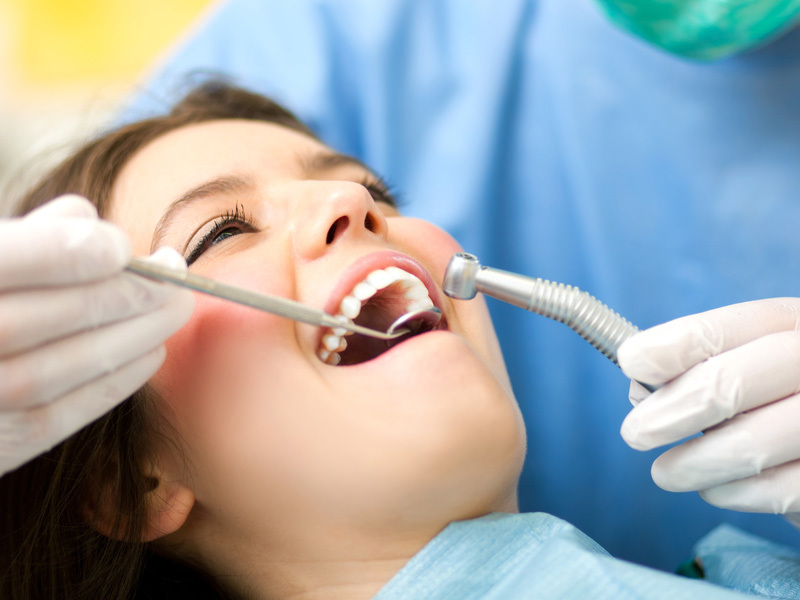 Precision Dental Group provides high quality precision cosmetic & general dentistry for the whole family. 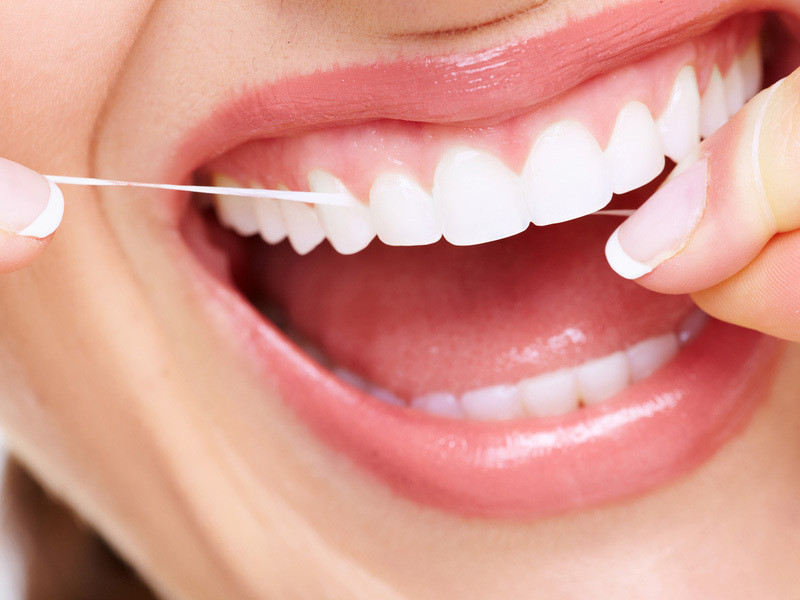 Please browse the range of services we offer and be sure to drop in to your local cosmetic dentist Gold Coast, call to request an appointment or discuss your personal dental needs.